WHEATLAND, Missouri (April 25, 2019) - Robbie Reed departed Lucas Oil Speedway after the season-opening Big Adventure RV Weekly Racing Series program shaking his head and searching for answers. 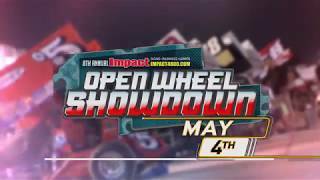 WHEATLAND, Missouri (April 24, 2019) - The biggest event of the Lucas Oil Speedway season - and one of crown jewel events of the dirt Late Model schedule - is just one month away. 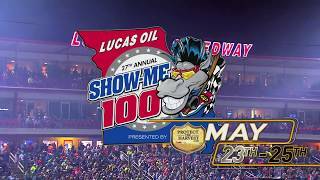 WHEATLAND, Missouri (April 23, 2019) - Fans get a tremendous opportunity to experience a night of racing at Lucas Oil Speedway at a discount this Saturday when Round 3 of the Big Adventure RV Weekly Racing Series fires up. WHEATLAND, Missouri (April 20, 2019) - JC Morton used a dramatic last-lap pass Saturday night to make it two-for-two in feature victories this season in the Ozark Golf Cars USRA Modified division at Lucas Oil Speedway.